Oh wow! This is very exciting news! 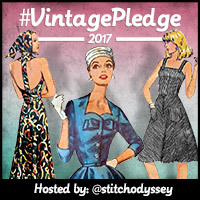 I think I just might enter the Simplicity Sewing Challenge in the Vintage Make section - I'd been um'ing and ah'ing over that pattern anyway. And to enter the giveaway, my favourite Simplicity pattern (which I just bought 2 minutes ago because I saw it was on sale!) is 8051 a rockabilly dress with a cute back detail. My favorite Simplicity is vintage 7705 - the DVF style wrap dress. 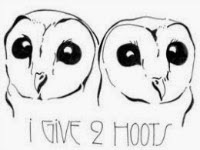 I've made two and have plans/dreams of many more. I love the look of 1065. It would be super comfortable and easy to wear. Hi I love the Simplicity Learn to Sew pattern 1589. Even though I've been sewing for nearly 40 years and didn't need the learning part (which was really good I may add) I loved the simple design and it's a great use of small fabric lengths. I'm getting my second one started soon. Great giveaway! My all time favorite is simplicity 2451! Great little giveaway. Sadly couldn't make the meet up this year but will definitely enter the Challange again this year. 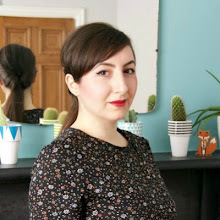 I love the vintage 7705 one, I've been searching for a decent wrap dress pattern for ages! I was so gutted I couldn't make it to this meet-up! Unfortunately prior arrangements for house sitting and cat-sitting had already been agreed upon. I think either the lisette 1419 or vintage 8127 could be my favourites - depends if I'm feeling 50's or 60's styles at the time! Great giveaway! My favourite is 1435 as have made it at least 4 times for my girls. It will be made many times again too! 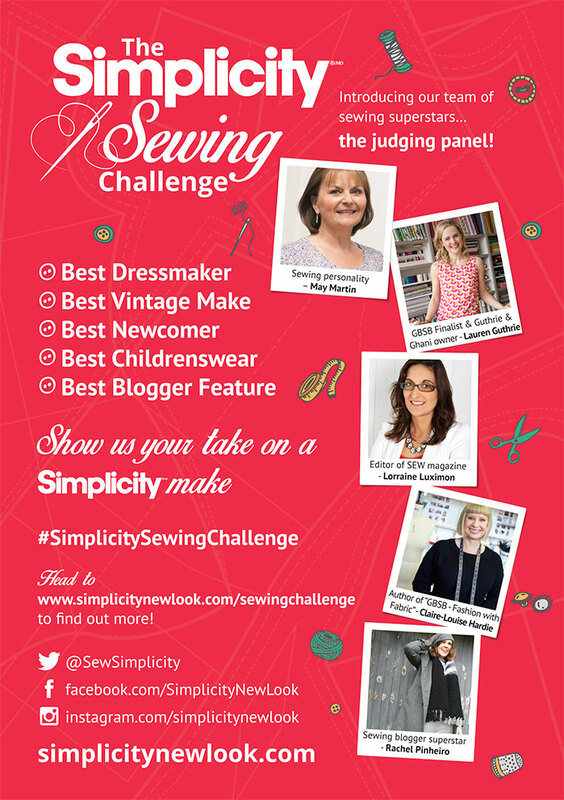 Now I need to head over to find out more about the sewing challenge - thanks for the heads up! At the moment my favourite is the Simplicity 1104, Cynthia Rowley collection. Oooo! Cool. I really want to try one of their detailed costume patters. Maybe 8161. I bought 1654 yesterday and am hoping it will be a favourite! I have also signed up to the challenge, I decided against the newbie category as I really don't suit a waistband so went for the dressmaker category (scary!) and will try the amazing fit dress! I am quite excited to get stuck in! I'm looking forward to entering the challenge again this year, think it might be childrens wear this time! It's very difficult to chose a favourite pattern, but vintage dress pattern 2847 always catches my eye. I have made 2451 a couple of times. 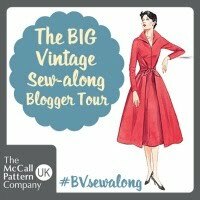 I think I often overlook the big pattern companies, but they have loads to offer. Would be great to explore some new patterns. I love 2584, the Cynthia Rowley Tunic, which I have made twice, and plan to make again. 3833 is my favourite, already made it 3 times! I love that 60s vibe! Favourite pattern has to be simplicity 2215, I've had my eye on it for ages. I love 1361 an "equestrian performance shirt" or zipped up jacket if you don't have a horse. 1696 Amazing fit trousers. They just work! What a great giveaway. My favourite is simplicity 1321, a fantastic skirt pattern with lots of variety. Amazing giveaway! My fave Simplicity pattern (so far) is the 'Bardot' style top I recently made (on my blog) pattern 1613! 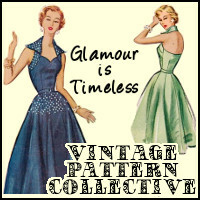 Can't wait for my vintage pattern to arrive for the sewing challenge too! I have made Simplicity 2444 about 12 times! Great fun vintage-inspired dress that's easy to whip together and is perfect for a pulled together look for when I teach piano lessons! Thanks for the opportunity! I'm going for 2250, which I made for my daughter. This pattern provided a real challenge for me and a great sense of satisfaction when I had finished it - I believe this was a turning point in my sewing. Thanks. I think I will enter the challenge with the dress. Thinking about it! 1080 A Boho Granny Chic please. I am just learning how to sew so this would be very helpful to me. My favourite are the period costumes. I have 4092 that I hope I will be making in maybe a year's time when I am more experienced. I would love to win the goody bag! I'm entering the sewing challenge in the childrenswear category! Hopefully they'll send me the pattern before the bank holiday w/e so I can start working on it... I haven't really seen many simplicity patterns but one I loved was 2648, part of the amazing fur collection. Planning on making that again v soon. I'd love to try 2444 tho, it looks like my kind of dress! I love 1801 (a Cynthia Rowley pattern) for a comfortable, breezy summer dress. I have several other Simplicity patterns that I just haven't had a chance to sew up yet! Sounds lovely. I wish the U.S. Had this challenge! I love the vintage patterns that are available and have my eye on 8050. Being new to sewing, I have taken the simplicity dress challenge to improve my skills and create a unique, hopefully well fitting, piece. I love the way you can create your own style and get lots of inspiration from your blog, thank you! What a cool sounding challenge. 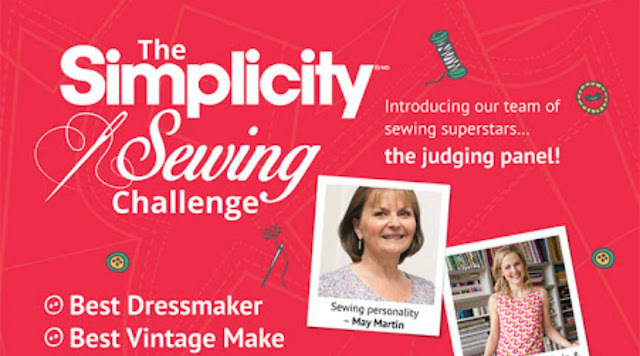 My favourite is simplicity 1064.